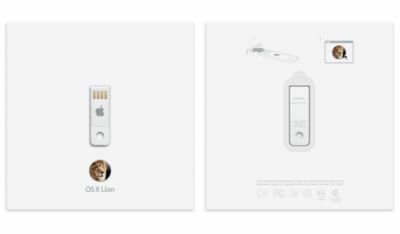 If you wanted to get your hands on Apple’s Mac OS X Lion operating system but didn’t have the resources or an Internet connection capable doing so, Apple has today released its OS X Lion USB Thumb Drive, retailing at $69/£55. 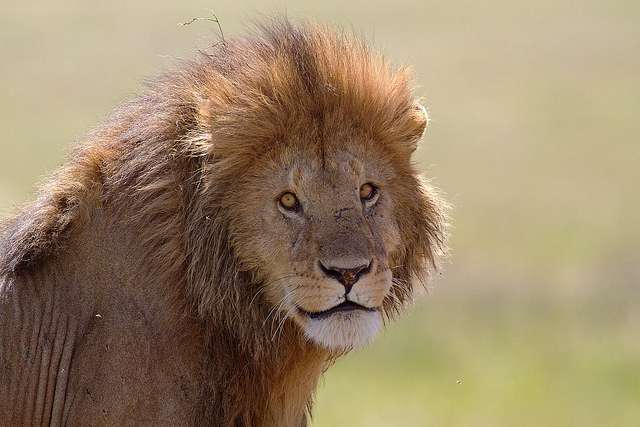 When you install OS X Lion using the USB thumb drive, you will not be able to reinstall OS X Lion from Lion Recovery. You will need to use the USB thumb drive to reinstall OS X Lion. If you are new to OS X Lion, Apple has included over 250 new features including multi-touch gestures, full-screen apps, Mission Control, Launchpad and a number of small improvements to your workflow.